The Home of Joy Farm is pleased to offer a select few of our farm owned horses for onsite lease. Leasing a horse is perfect for the part time rider or the rider testing the horse ownership waters. These horses are available for either full or half ON SITE lease. Lease agreement and terms will be available to interested riders. 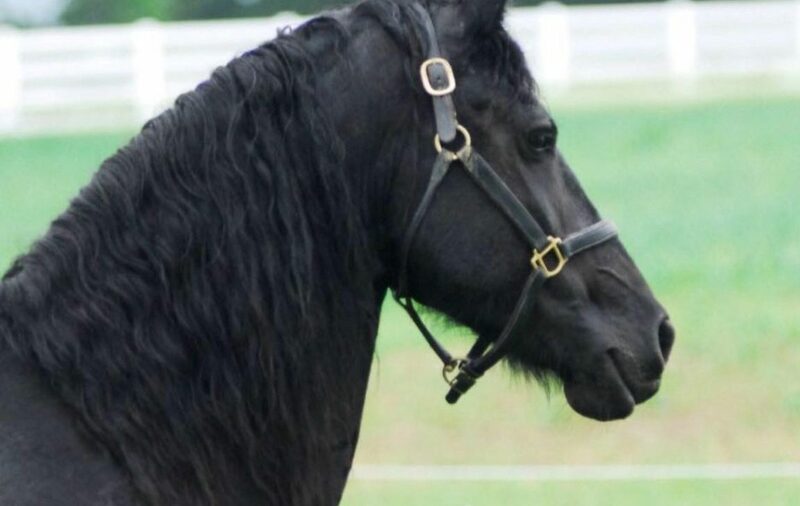 Riders must also agree to an evaluation of riding skills through a lesson with Home of Joy Farm Riding Instructor and will be required to take minimum of six weeks of riding lessons with Home of Joy Farm Riding Staff. 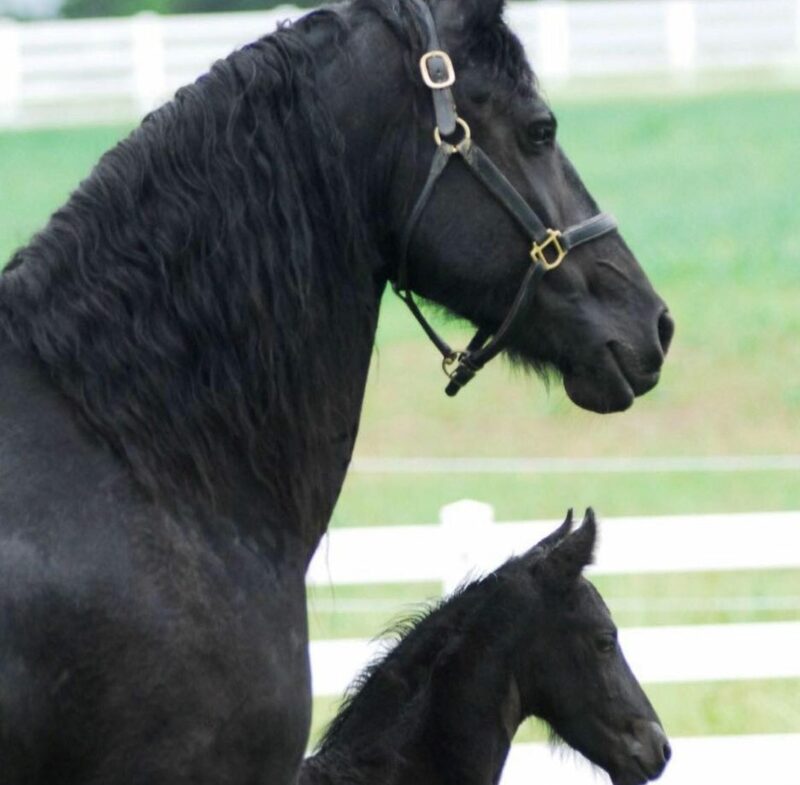 Riding lessons are required by our experienced staff in order to lease HOJF horse. For more information contact Robin Cronin 740-438-0282.